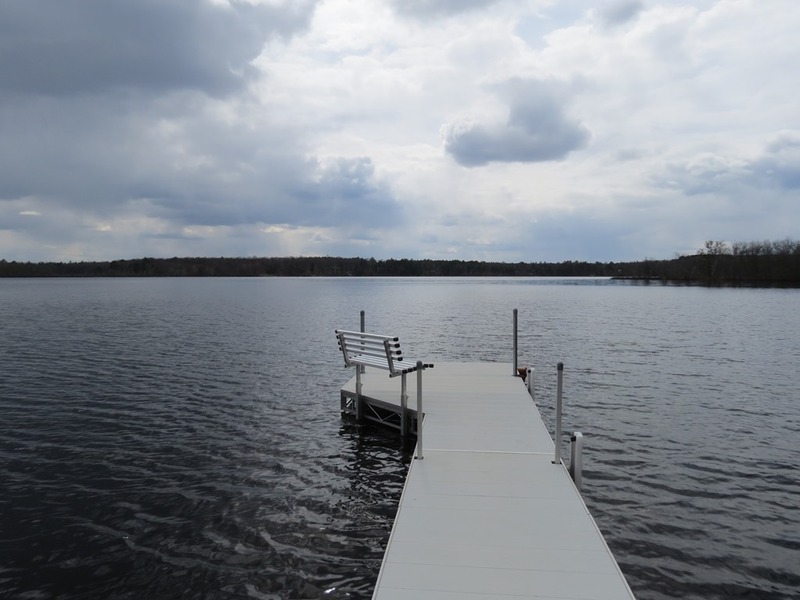 for sale pokegama lake wi | Lakewoods Real Estate - New website under construction - coming Spring 2019! 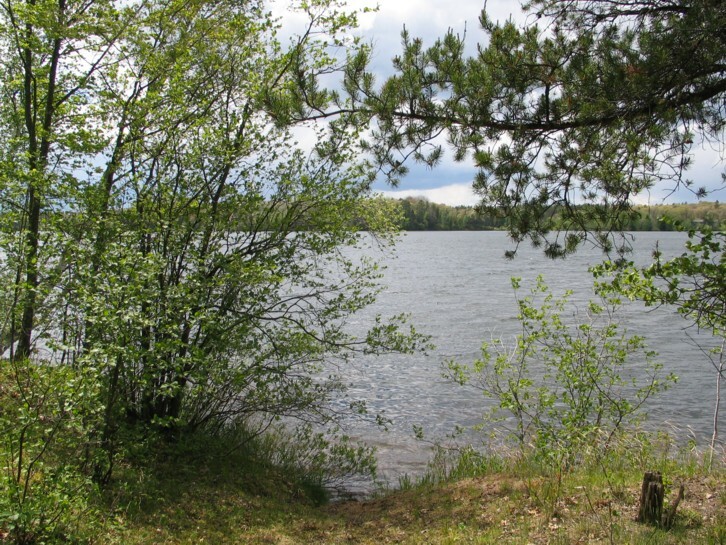 Updated photos, listing & sales data on Pokegama Lake in Minong. 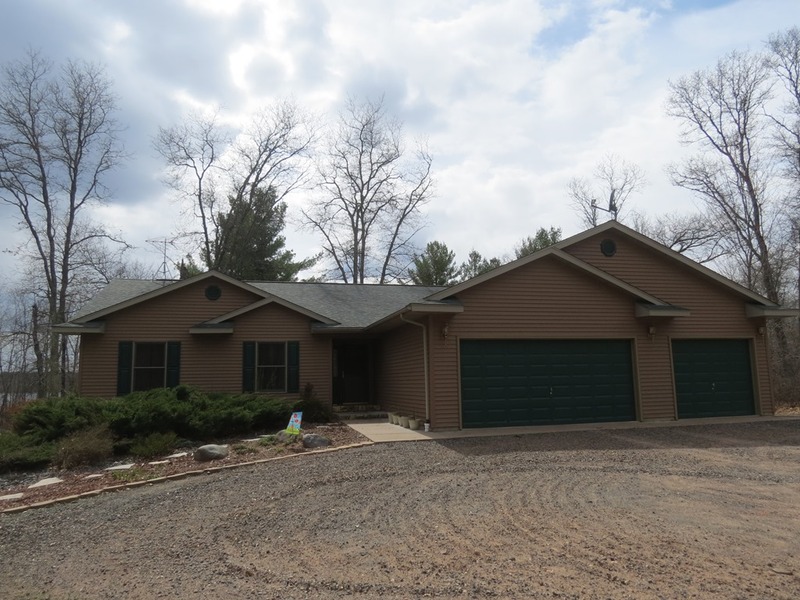 Price reduced – Pokegama Lake home Now priced at 299,900! 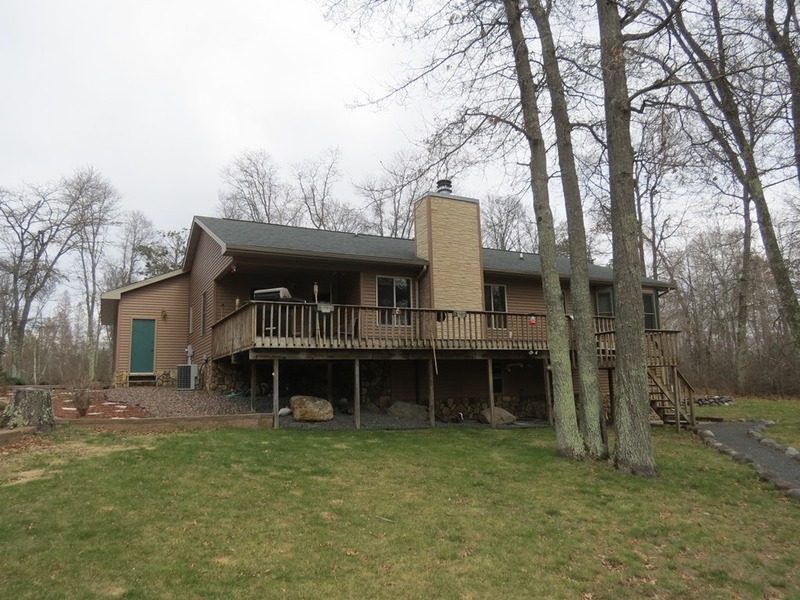 Quality lake home living at its best! 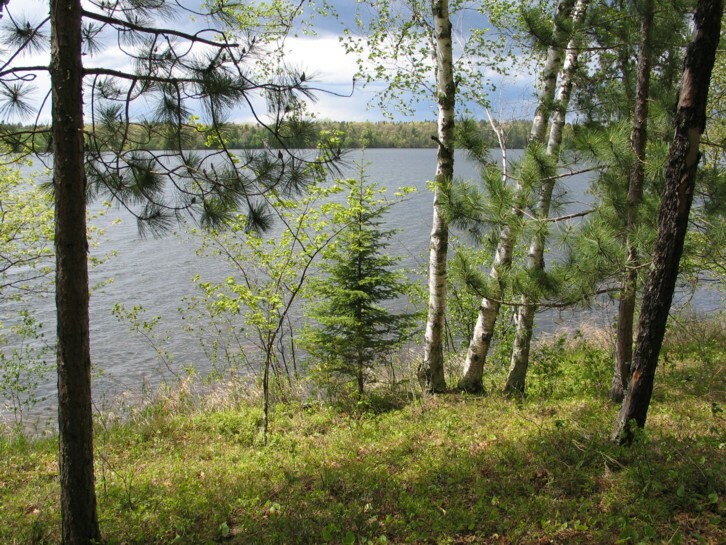 Enjoy the best of northwest Wisconsin on this great lake, just west of Minong. 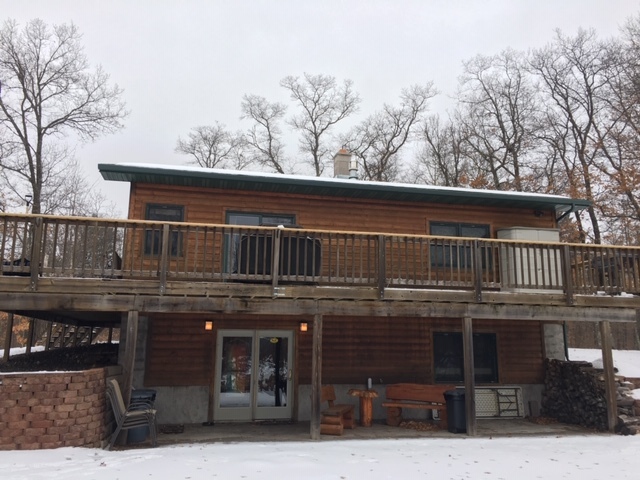 The quality built two level lake home has low maintenance finishes, an impressive floorplan and room for many. 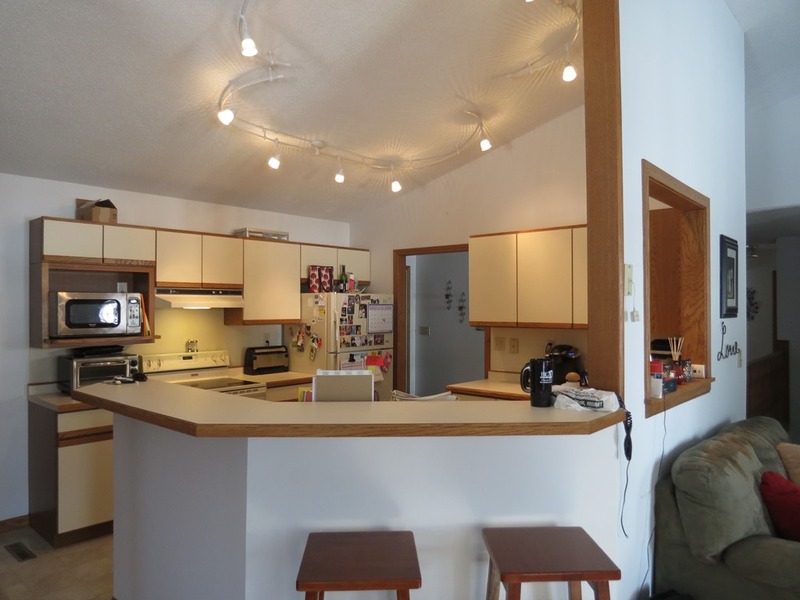 Huge kitchen, vaulted ceilings and huge sundeck are other perks. 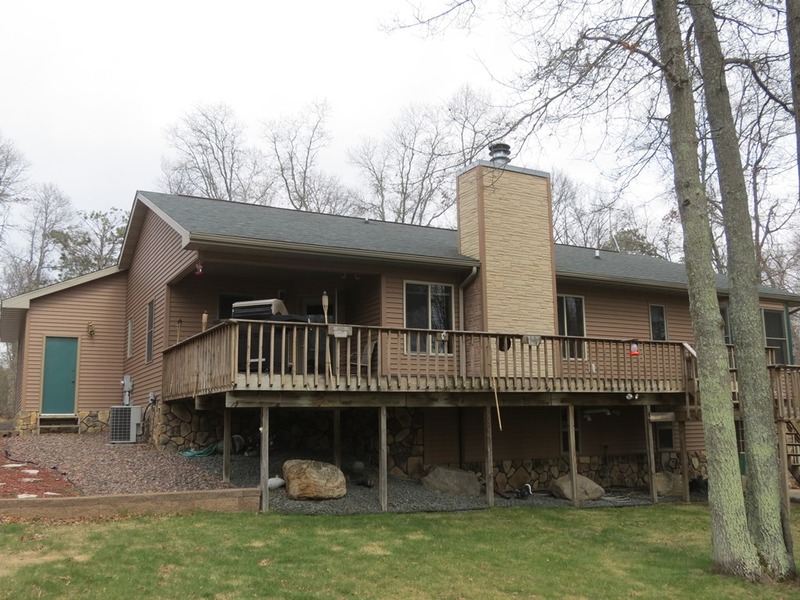 The totally private wooded setting has low elevation, a great mix of trees, and a fabulous fishing spot right from the dock. 2 garages, impeccable condition and value pricing make this worth a look! 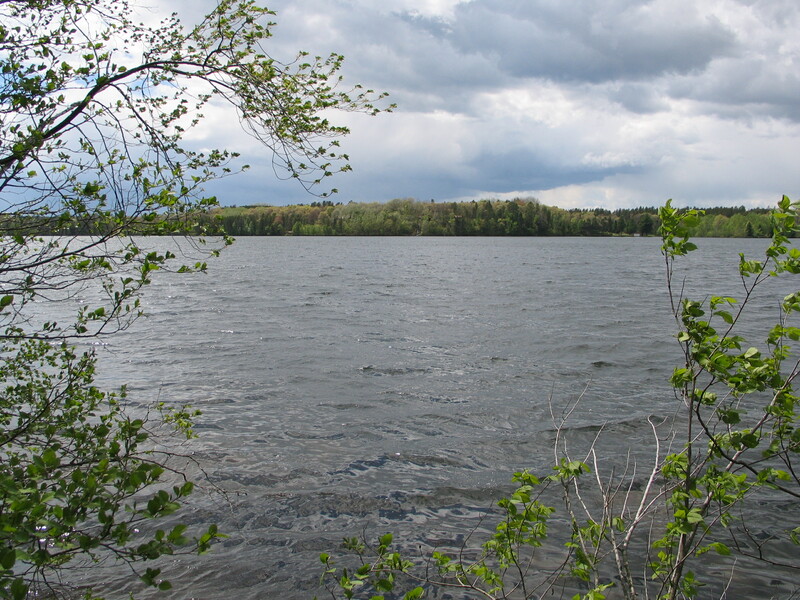 Pokegama Lake is a 453 acre lake located in Washburn County. It has a maximum depth of 23 feet. 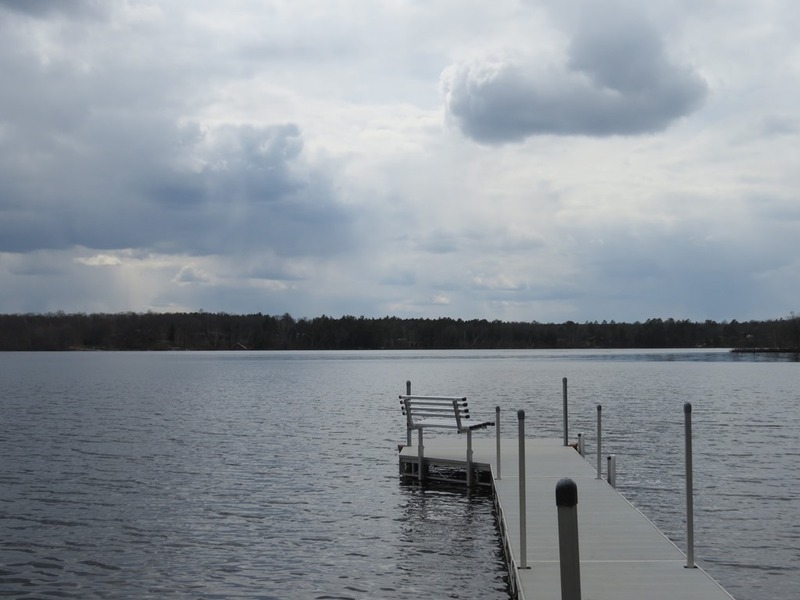 Fish include Panfish, Largemouth Bass, Northern Pike and Walleye. The lake’s water clarity is clear.